Mother’s Day is coming up this weekend, and here’s a dessert to make for your mother if she’s following a paleo or gluten-free diet—or if you are, and you want to enjoy a sweet treat with your family. Sharing this recipe can also be a way to convince people who can’t imagine eating paleo that it’s really not so bad. Separate egg yolks and whites into two mixing bowls. 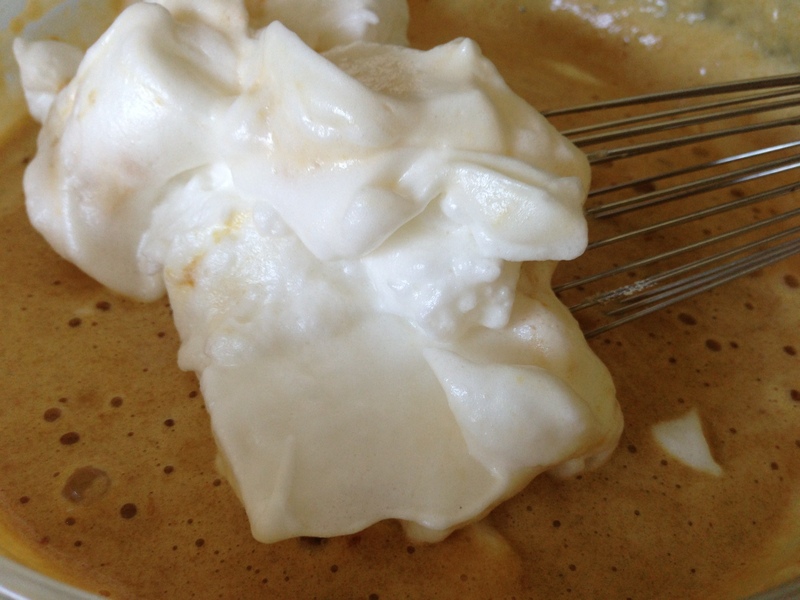 Beat the egg whites with the vinegar until stiff peaks form. 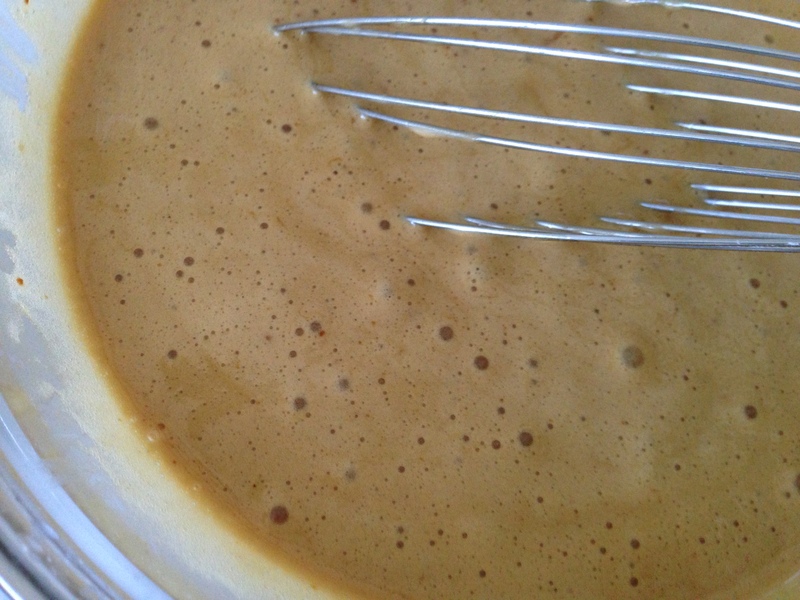 To the egg yolks, add honey, baking soda, oil, and vanilla, and then blend well with a whisk. Next, add the lemon juice to the yolk-and-honey mixture and watch your batter rise. Beat the mixture until well blended. 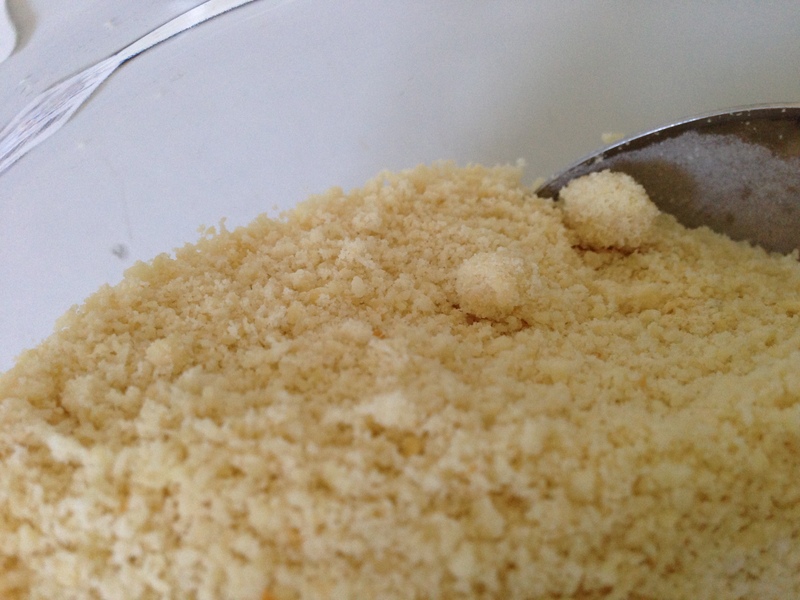 Add almond flour and blend again until well combined. 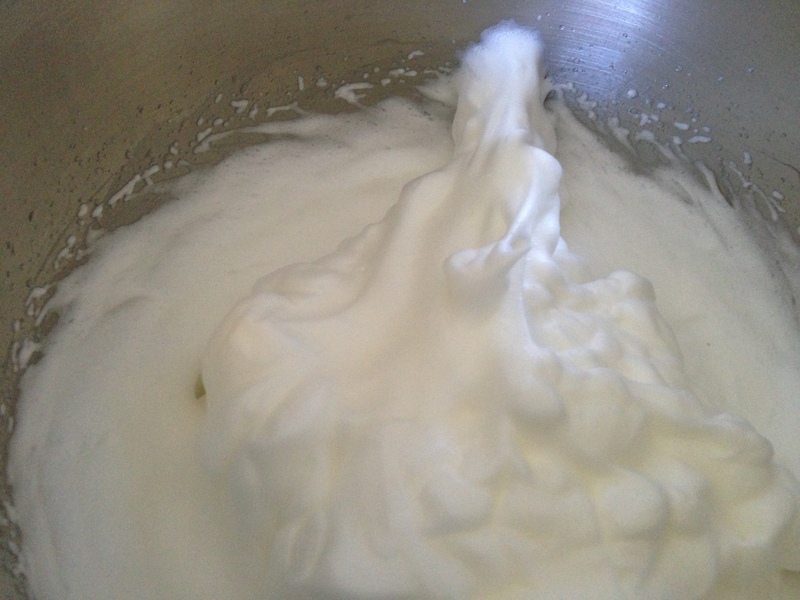 Fold the whipped egg whites into the yolk mixture until well blended. Prepare a cupcake pan with baking cups and fill each cup to the top. Bake for about 17 minutes, or until the cupcakes have risen, are golden brown on top, and are springy to the touch. As the cupcakes cool, their tops will deflate a bit, but they will maintain their springy, light texture. Frost (recipe below) and share with Mom! 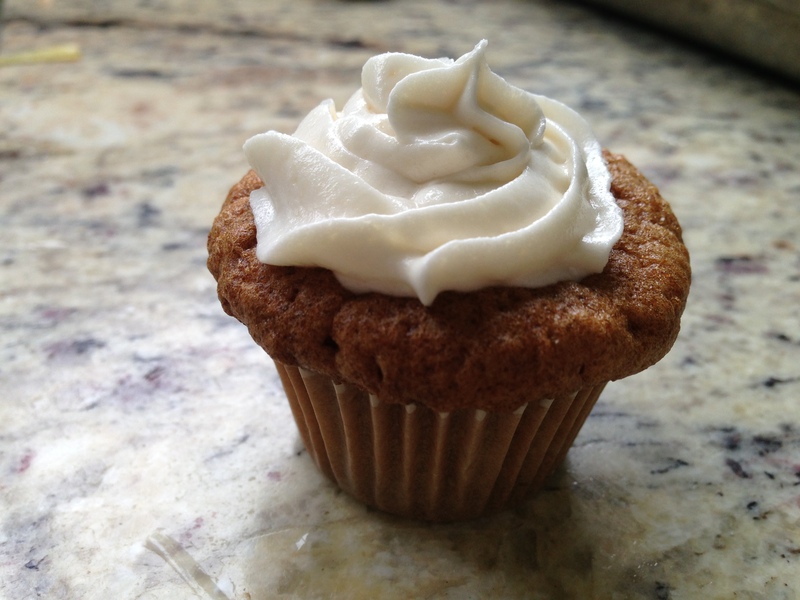 Note: Cupcake recipe is from the blog Comfy Belly, which posts healthy recipes and treats. This entry was posted in Desserts, Gluten-free, Paleo, Recipes, Uncategorized and tagged Baking, Dessert, Sweets. Bookmark the permalink.